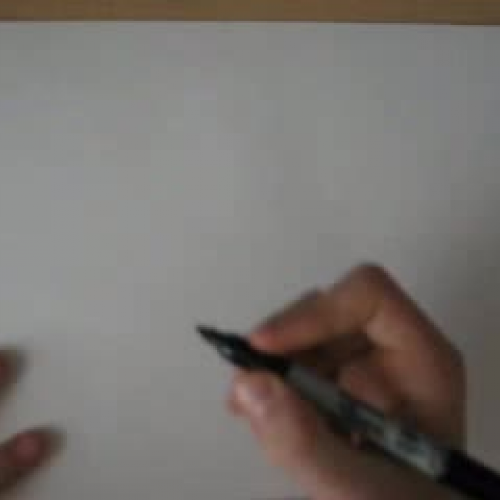 Welcome to Cool Math at TeacherTube! We have been offering educational games and videos for the last 14 years and have helped millions of students better understand math. We have also assisted teachers in better connecting with their students via math games and alternative methods of communication. We offer content for an incredibly wide range of ages and it is likely our adult visitors may learn something along the way using our cool math videos and games. Here we will cover varied topics such as Algebra, Geometry, Precalculus, Trigonometry, and Pre-Algebra. The study of mathematical symbols and the many varied rules for manipulating these symbols. Algebra and algebraic principles appear in almost all forms of mathematics and is considered a single unifying thread throughout. It includes the study of abstractions such as fields, rings, and groups as well as simple equation solving. Mathematics that is focused on questions of size, figures, shape, and the specific properties of space. This school of mathematics appeared and began to grow as a body of knowledge concerned with elements of mathematical science such as volumes, lengths, and areas. After René Descartes introduced the concept of coordinates geometry could then represent figures such as plane curves analytically. A course that contains both college level trigonometry and algebra specifically designed to help students prepare for the study and understanding of calculus. Trigonometry and algebra are prerequisites for precalculus as they are essentially the basic building blocks in constant use. A branch of study that includes triangles, angles, lengths and the relationships therein. The word Trigonometry means “triangle measure” and arose in the 3rd century by combining astronomical studies and geometry. Algorithms used to determine and predict the lengths and value of certain angles launched trigonometry as a school of thought distinct from others. 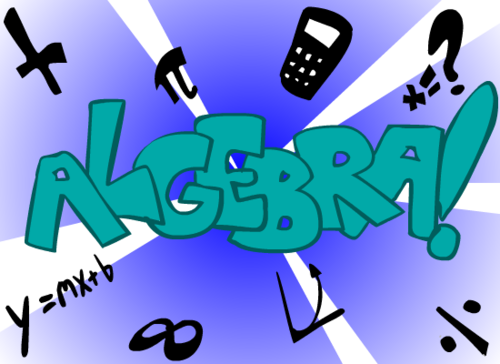 Although not a distinct branch of mathematics, pre-algebra is a course often taught in middle school in The United States. 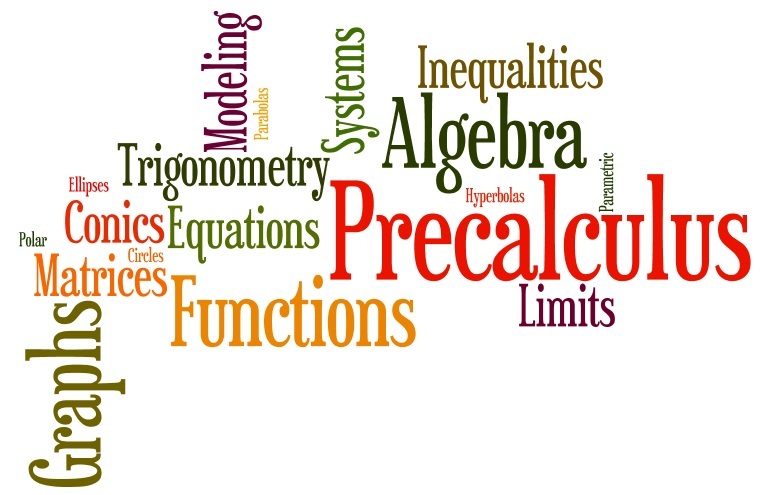 As the name implies the objective of the course is to prepare students for algebra. The course usually includes natural numbers, negative numbers, fractions, decimals, integers, arithmetic, operations, factorization, basic equations, rules for invariant manipulation of equations and much more. 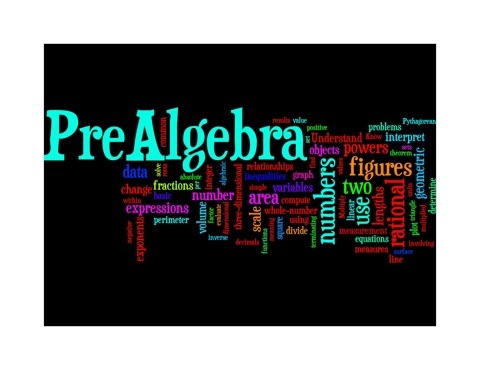 Pre-algebra may include subjects from geometry, especially subjects that further understanding of algebra in applications to area and volume. As with all TeacherTube videos, we offer our cool math content at no cost to students, parents, or schools. The videos offered are reviewed and vigorously evaluated for not only content but for their intrinsic ability to instruct and assist our users in their desire to gain a better understanding of mathematics. All of our videos are family friendly appropriate for any age viewer, home, schoolroom or workplace. The many games we discuss or directly offer will be reviewed and guaranteed to be as family friendly as the videos we offer. Parents and teachers will soon find that our content will be useful and appropriate in any environment and we invite everyone to use our videos and content to not only learn, but to have fun doing it!